I love studying World War II and the Holocaust so this book was right up my alley. 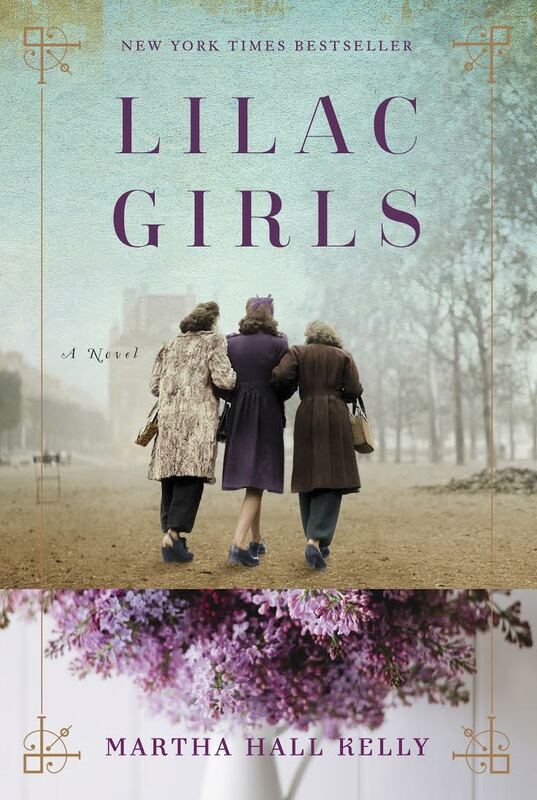 Lilac Girls is the story of three women and their vastly different perspectives of the Holocaust. 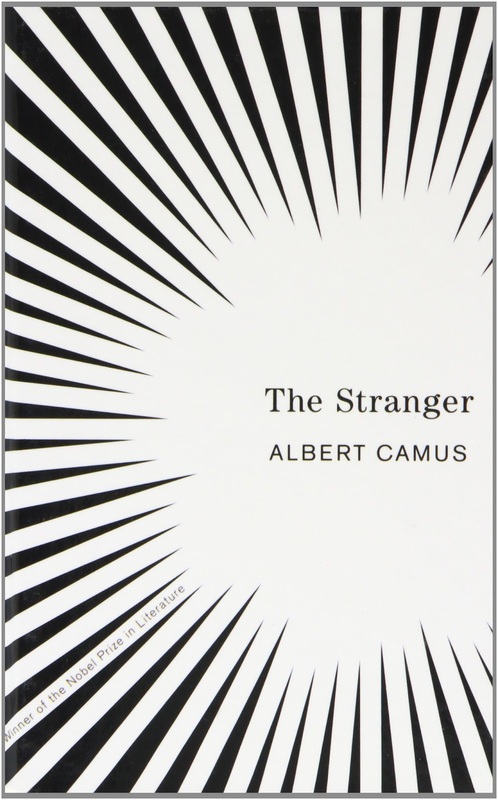 This book unfolds the stories of a New York socialite helping with the war efforts in France, a Polish teenager working for the underground resistance movement, and a German doctor assigned to Ravensbruck, one of the most notorious concentration camps for women in Germany. Based on real people and true events, this book revealed things that happened during that dark time in history that I never knew. I love when a book intertwines stories of characters and plot lines and this book does a wonderful job of that. Be sure to read the note by the author on what inspired her to write the book, and her efforts in penning what I believe is a modern day masterpiece. The description of this book drew me to pick it up and read it. "A story of an ordinary man unwittingly drawn into a senseless murder on an Algerian beach" had me intrigued and for the first few pages I was drawn into the story but then I realized that I felt nothing for the main character and in the end was bored to tears. I know my opinion is not a popular one but I have to state it. 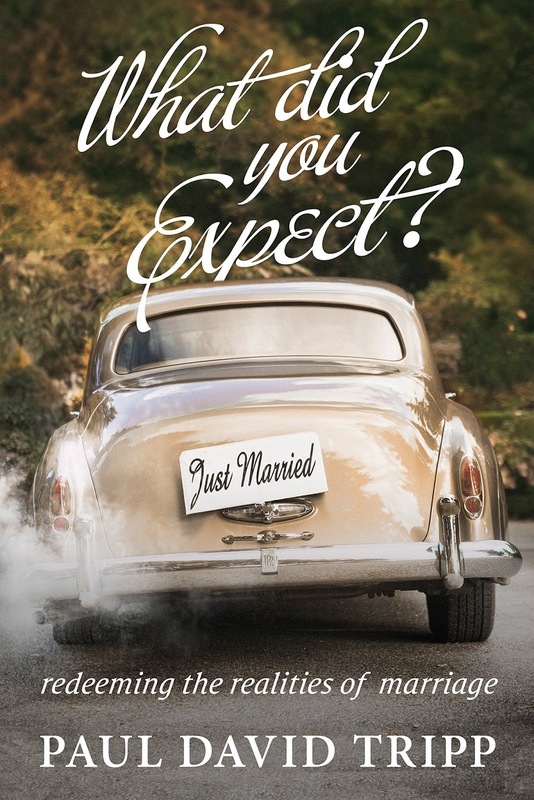 Hands down, the best book on marriage I have read. I went through this with a group of girls from my church over a span of a few months and we just finished it. I would have to say that this is an excellent read no matter what season you find yourself in. Myself and another friend have both been married for a few years and two of the other girls in our group were engaged at the time and just recently have both married. I believe it provided many nuggets of wisdom to us all in different areas. I highly recommend it and the video series as well. I was gifted this little book by my parents one Christmas. We practice a tradition in our family that I absolutely love. Every Christmas Mom and Dad gift each child (and now grandchild) with a new book. This happened to be mine a few years back and I just got around to reading it. This is a wonderful little collection of quotes and bits from Rutherford's letters. It's a great little treasure of a book to go back to for encouragement and counsel. As Rutherford states in one passage, "Every day we may see some new thing in Christ. 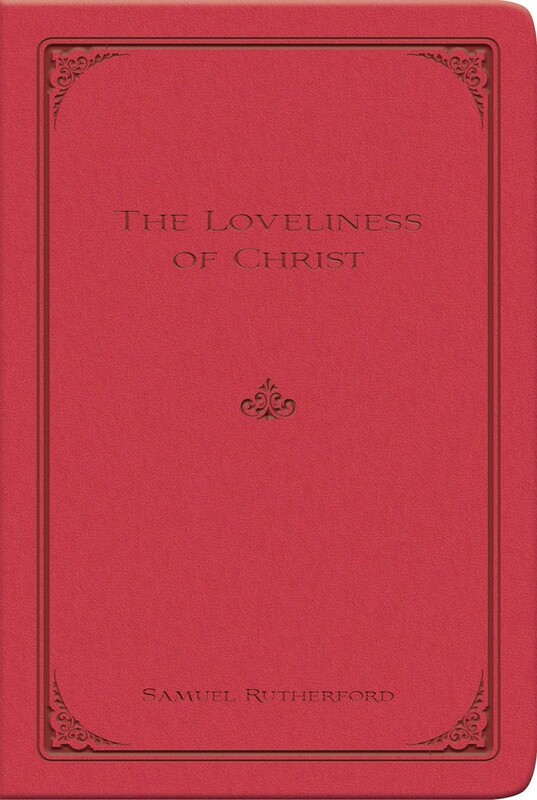 His love hath neither brim nor bottom." I found this beautiful little book in the used book store of our local library. It is filled with gorgeous illustrations and poetry by some of the greats. A unique and very whimsical addition to any library. A House in the Sky was an incredible read. I love memoirs and this definitely did not disappoint. As a child, Amanda escaped an abusive home life by flipping through old National Geographic magazines. When she reached adulthood, she began working as cocktail waitress and saved all of her tips to take months off at a time and travel the world. She eventually became a television reporter in war-ridden Afghanistan and Iraq. 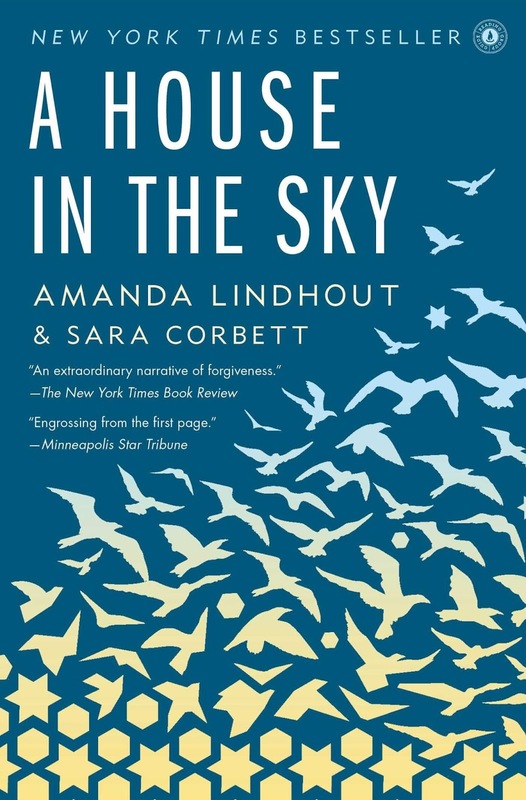 In 2008, Amanda traveled to Somalia - "The most dangerous place on earth". On her fourth day, she was abducted by a group of masked men. Held in captivity for 460 days, Amanda converts to Islam as a survival tactic, is tortured, and risks escape. This was not an easy book to read. I actually read it over the course of two weeks while I was reading other things as well. It stayed with me. I had dreams about it and it made me more aware of my surroundings. I really enjoyed how Amanda drew the reader in and how she described events made me almost feel I was there with her. I definitely recommend picking up a copy but beware, there are passages that are pretty dark and a bit disturbing. I hope you enjoyed reading my July picks! As always, if you have any recommendations or would like to see me review a certain book, please leave me a note in the comments! I also loved "Lilac Girls". I rarely give a book a 5-star rating on Goodreads and this book not only received 5-stars but was one of my favorite books of 2017. I agree, Penny! I rarely give a book 5 stars either but I did with that one! So good! I have seen Lilac Girls displayed at bookstores and was definitely intrigued! It's good to hear your review and now is most definitely going on my booklist!